SRK Is Now Getting A Lecture On Handling Stardom From Ram Gopal Varma. 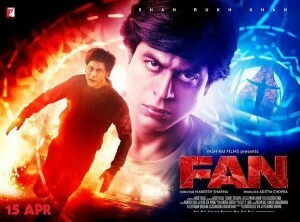 Fan’s First Audience Review Is Out & Here’s The Reaction. 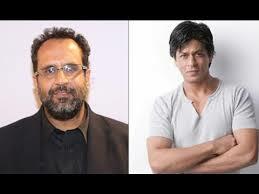 Shah Rukh Khan Is All Set To Play A Dwarf In His Next Movie. 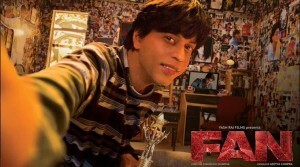 SRK’s ‘Fan’ Trailer Crosses 4m Views In 24 Hours. No One Can Wait For SRK’s Magic.